Hey everybody! I’m doing fairly well as of right now. Just hanging out at the public library, that’s where all the cool kids go by the way. Virginia has been a blast. A lot has happened in this state and I’m so glad to be finally done with it. I’m ready to move on and see what else the AT has to offer. 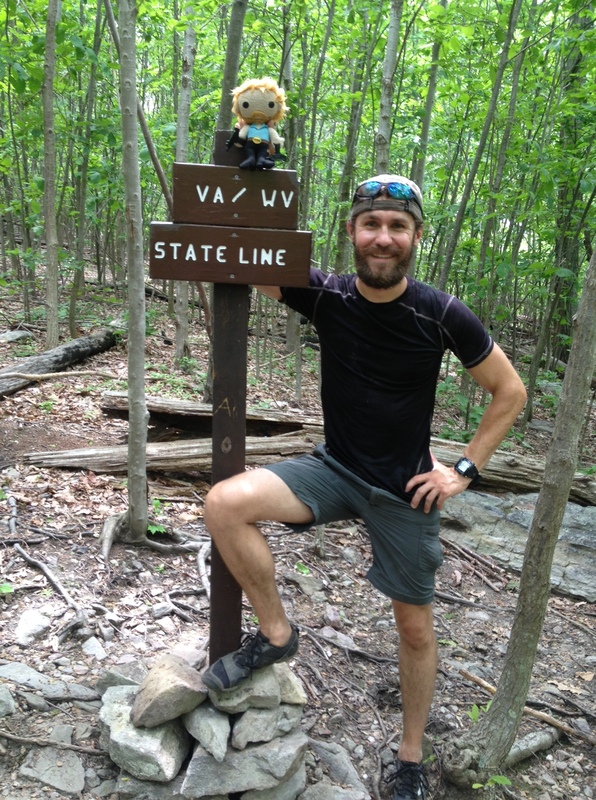 Before entering the Shenandoah’s, my sister sent me another ‘Action figure’. It is awesome! Spiderman is an excellent addition to Chuck Norris. Some people accidently call them ‘dolls’. I always correct them quickly and tell them that Chuck Norris has made people disappear for saying lesser insults. Shenandoahs are really unusual in that there are loads of people here. I have created 3 classifications for the type of hikers that one may encounter out here. 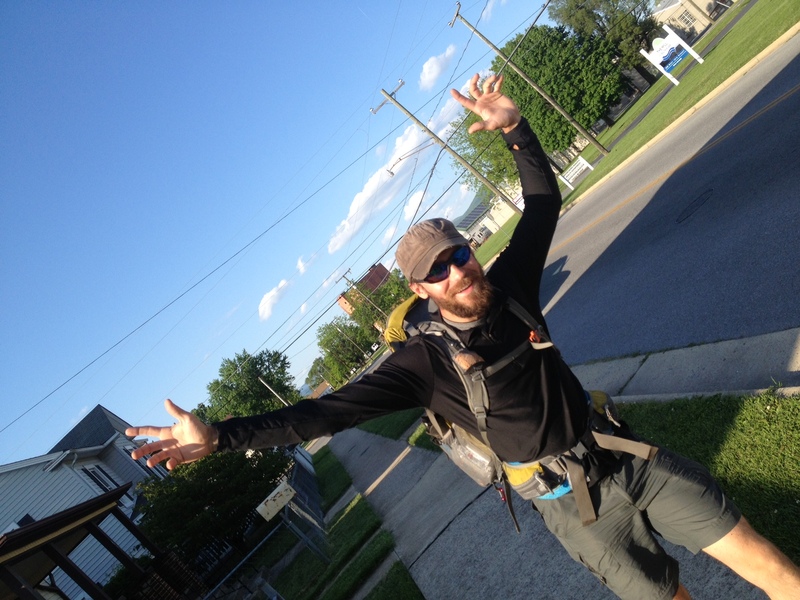 Class 1: The Thru-Hiker. These are hikers that can usually be spotted from a distance. They are a raggedy bunch. Style and fashion are simply words from a past recollection that is long gone. Often times you can also smell them at a good distance too when standing down wind. 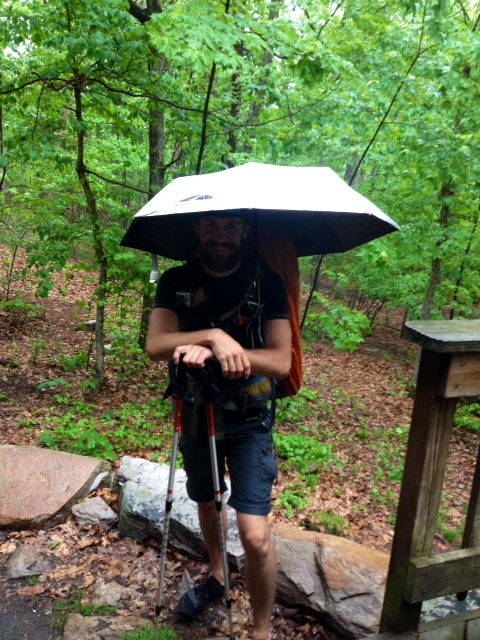 Thru-Hikers are a rare bread. They are elite hikers who have no shame when it comes to looks or odor. Class 2: The Section-Hiker. These hikers come out for about a week or 2 in attempts to chip away at the many miles on the AT. 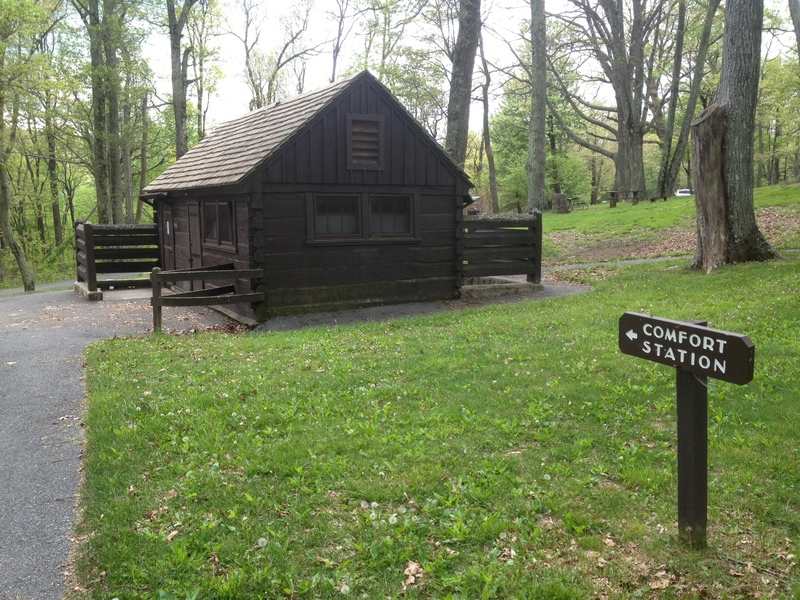 Constraints such as time, money, and family all restrict their ability to thru-hike. 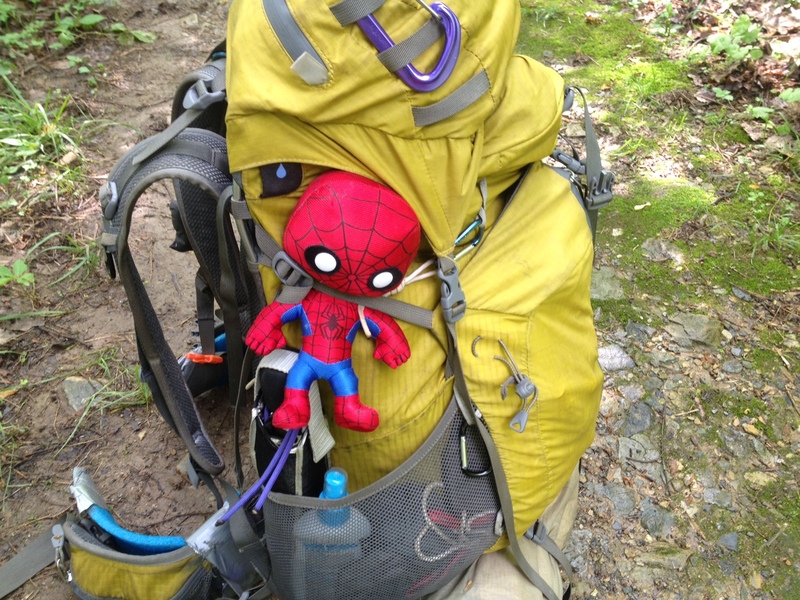 These hikers tend to hike with many more luxury items in their packs than is needed. Their clean shaven faces and new clothing always gives them away. Clothing and hygiene tends to be on their list of priorities. Class 3: The Day-Hiker. These are hikers from the civilized world. I now refer to them as “Civilians”. Oh boy, where do I start with this group? These guys always look sharp. Their clothes is clean and definitely stylish. These people can not fathom putting on anything other than their best clothing for the trail. The reason is, pictures. Seriously! They take like a million pics on their short hikes. Most civilians are only hiking for a couple hours and very few will dare attempt overnight camping. You will always, ALWAYS, know a civilian by their distinct smell. I like to call this particular smell as (Fresh). The ladies always smell like exotic flowers, strawberries or some sort of perfume. And the guys smell like clean bodywash or something. Shenandoahs are full of civilians, especially on Memorial weekend when I was there. Well, there you have it. My hiker classification. Feel free to share it with others. Back to the Shenandoahs. Luckily for me Plan B was never initiated (coating myself with honey). 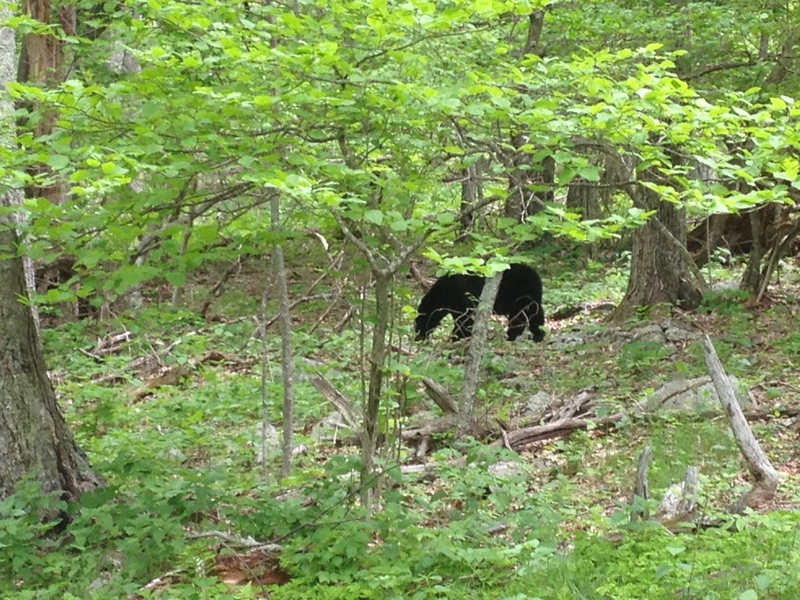 I finally saw a bear! Nothing like a selfie with a bear! I didn’t get any closer for my bear selfie because I chickened out like a coward. I feel like I let everyone down. I know you guys wanted to see every detail in the bear’s face in my pics. Sorry, I’ll do better next time, promise. Oh! My total bear count. 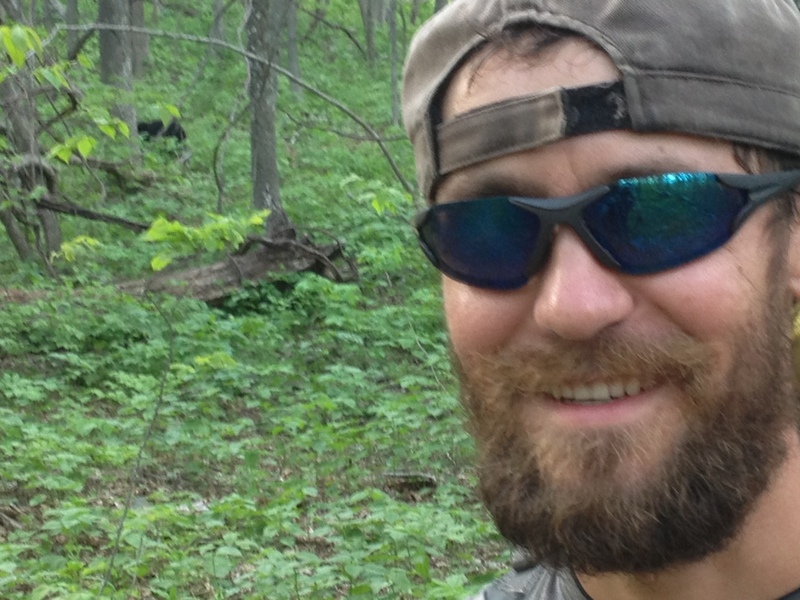 Every hiker keeps a count of how many bears they see. So far no one has broken my record as far as I know: 12 bears! That’s right! 12 bears in 3 days. There were so many critters in the woods out here. It was awesome! Except for the deer. The deer were the worst! No respect! 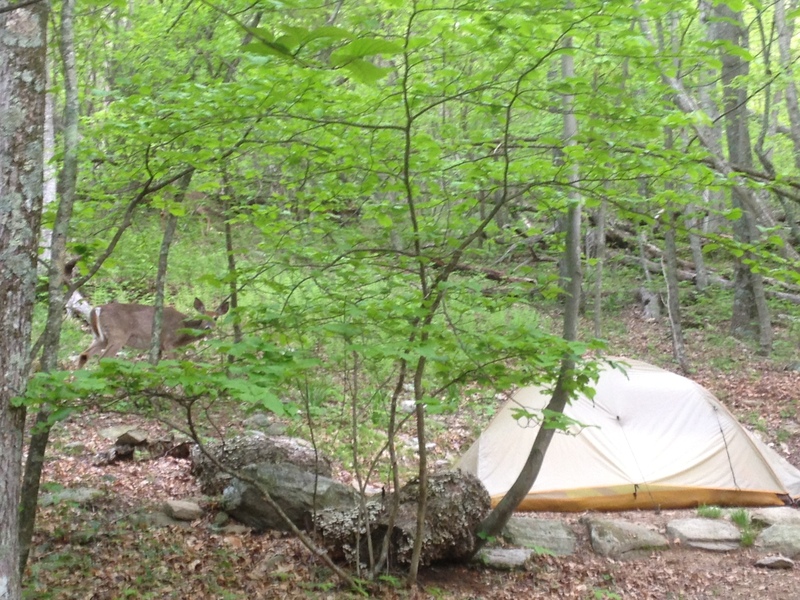 These guys walked around my tent all night long making a racket while a tired Thru-Hiker is trying to get some rest. This happened several times when camping. One evening I was brushing my teeth and this Buck just walked out of the woods in front of me. He stopped in front of me (less than 20 feet) for a second to look at me as if to say, “What? You got something to say? !” and then he proceeded on grazing next to my tent all night long. No respect! They are the worst at hiding too. 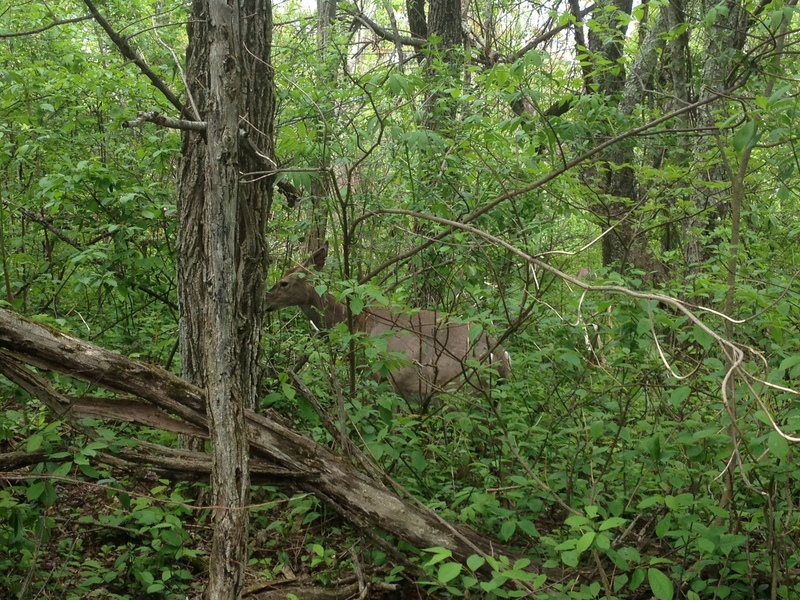 I was walking on the trail and this guy was standing maybe 15 feet away in the bushes quietly. I could simply see the guy thinking; “If I stay veeery still, I’ll be invisible!”. Needless to say I spotted him with ease and took a pic. There were loads of snakes out here too. That’s good. More snakes equals less mice. The mice chew holes in our gear and even chewed a hole in Sunshine’s tent! Horrible creatures! The Shenandoahs have restaurants called Waysides that are usually .2 miles off the trail. 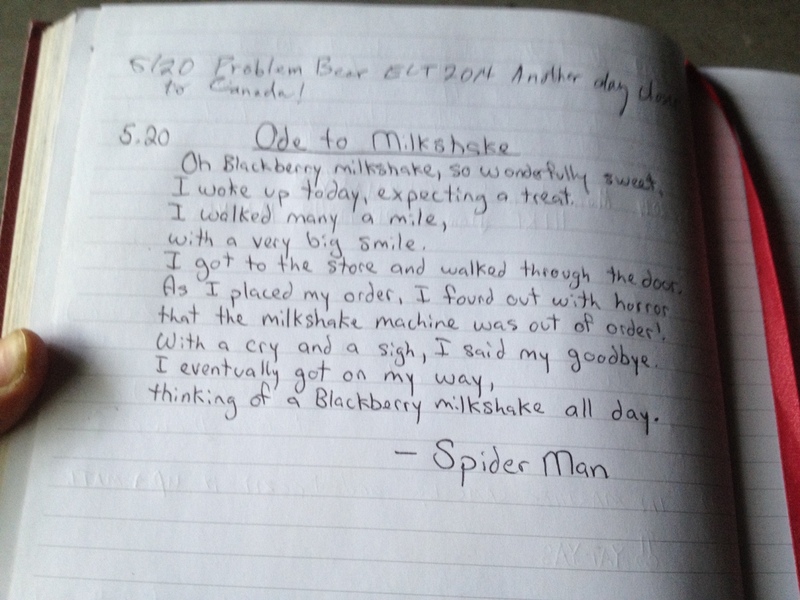 Many hikers told be about one particular Wayside that had Blackberry milkshakes! I was so excited and hiked for several days in anticipation. To my dismay, no milkshakes!!! I was so sad that I wrote a poem haha! 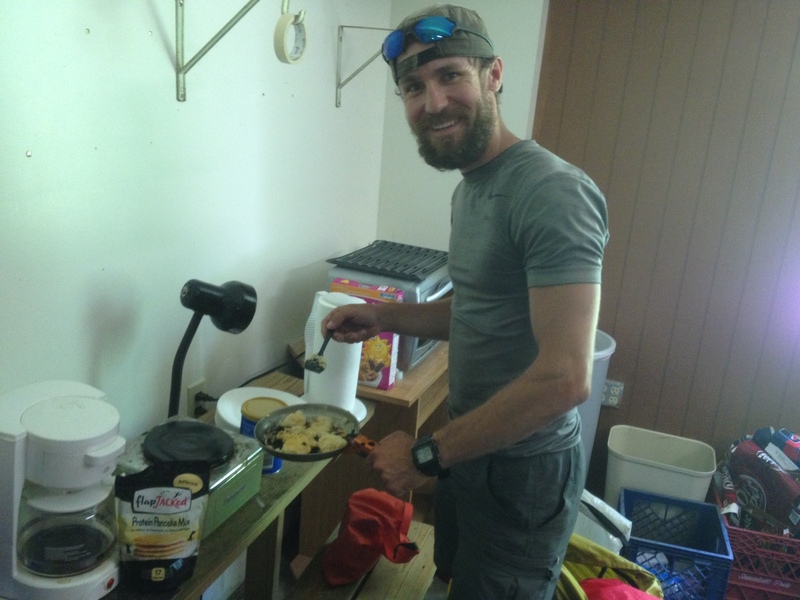 One of the hostels had some Protien Pancake batter in the hiker box. Rugby and I were like, “Lets try to make some pancakes. How hard can it be?” I took out my titanium pan ($16) and proceeded to use my olive oil as butter replacement. The results were a disaster! They were soggy on the inside and burnt on the outside. Rugby was a trooper. He ate them anyway and told me they were the best pancakes he ever tasted! Now that is a true friend right there. 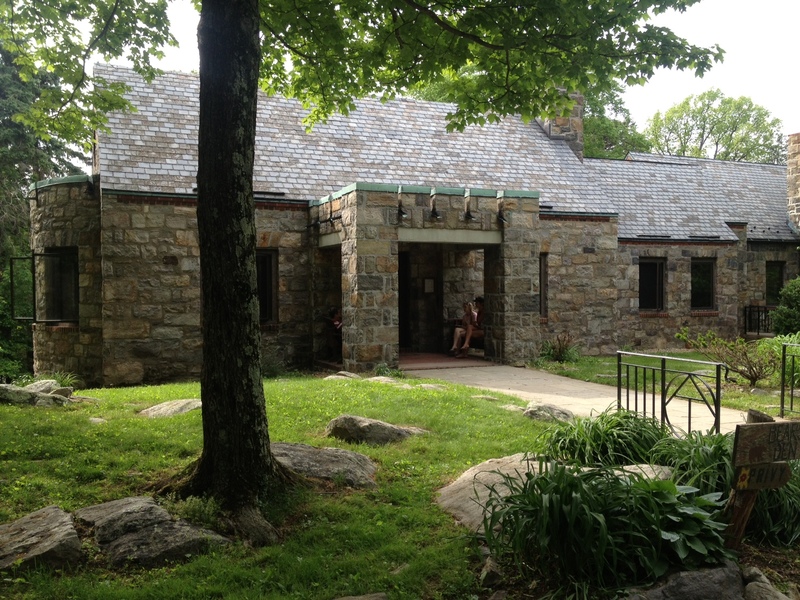 I wanted to mention Bear’s Den Hostel. This place is truly amazing. It is ATC owned and operated. They really know how to take care of us hikers. It is the only hostel so far that has given us real mattresses to sleep on. Usually we sleep on plywood. If you are near Harpers Ferry, WV, please stop by and check it out. It even has a real sink with running water in the kitchen! We were standing there in awe. HAHA true story! Most hostels only have water available from the spigot outside to do dishes. Its the little things that makes us happy. The umbrella – huge hit! Several hikers have now gotten one. Way better than rain coats. 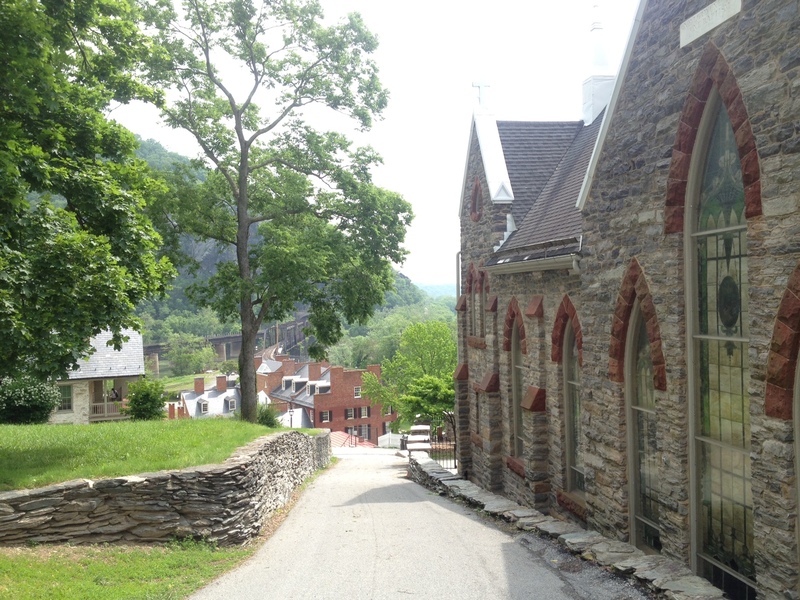 Harpers Ferry is such a cool town. There are stone buildings everywhere and the atmosphere is… historic. That’s the only way I can describe it. I’ve hiked 1,010 miles so far. That is not including all the million extra miles of hiking into towns, far away water sources, and taking side trails for panoramic views. I’ll keep on trekking and will keep everyone updated when possible. 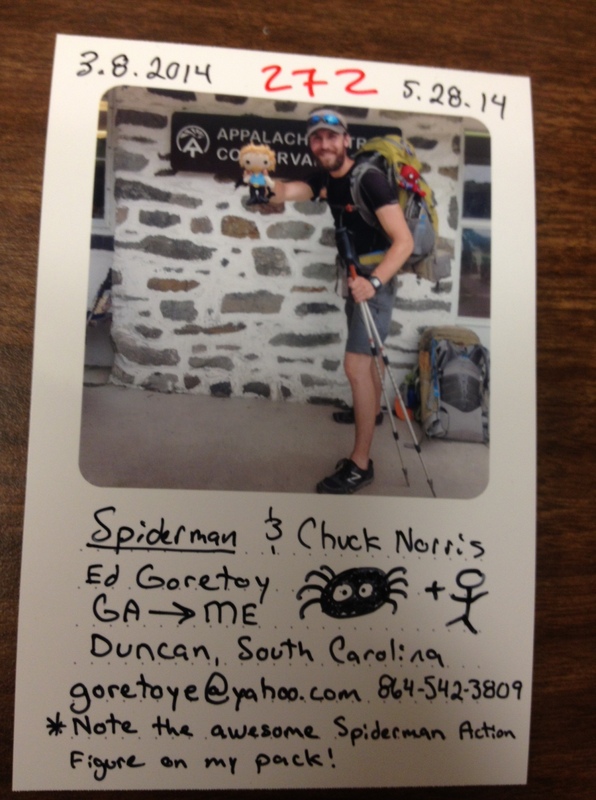 This entry was posted in Appalachian Trail and tagged AT 2014, Harpers Ferry, Shenandoah, The Appalachian Trail. Bookmark the permalink. Your more than welcome to read about my AT experience. Alaska sounds like fun, enjoy!